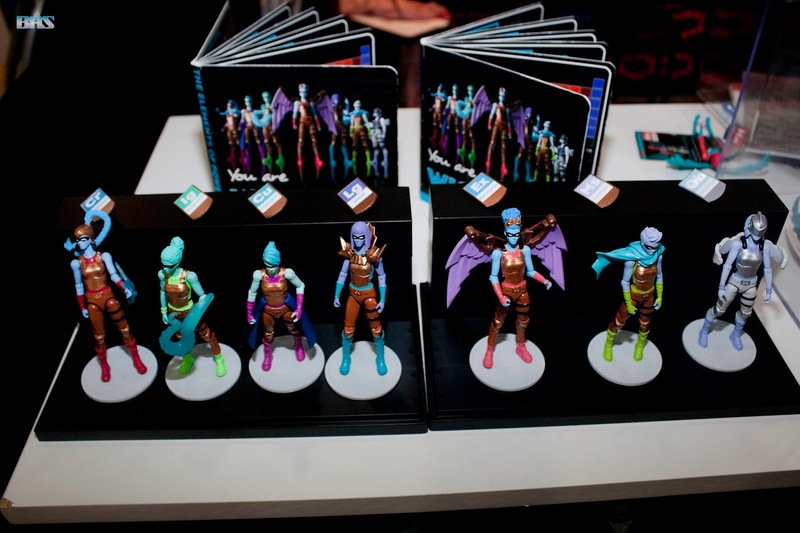 IAmElemental creators of the first female action figures designed specifically for children, revealed at the 2016 NY Toy Fair the company’s newest series WISDOM! In support of Childhood Cancer Awareness Month (September), IAmElemental is bringing its superheroes to the fight against pediatric cancer. 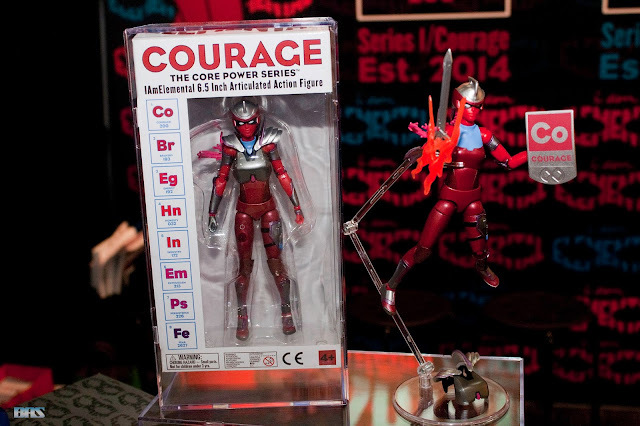 The company's popular Courage Core Power female action figures, modeled after Joan of Arc, are being deployed to comfort and inspire children and their families affected by these devastating diseases. 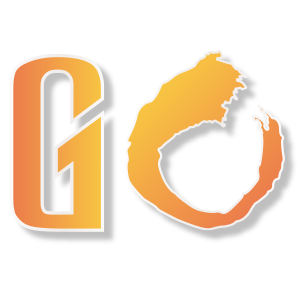 During September, IAmElemental is conducting a Buy One, Donate One program for every Courage Core Power female action figure purchased in the company's online store at http://shop.iamelemental.com. The company will distribute one figure to a child affected by cancer for each figure purchased. The 6.5" Core Power female action figure, which retails for $24.99, is a fusion of all Elements in Series 1/Courage. She features more than 30 points of articulation and includes removable accessories including a helmet, armor, flaming Energy sword and Courage shield. "Like so much in the IAmElemental universe, our association with childhood cancer comes from our close relationship with our customers" - Chief Elemental Officer Julie Kerwin. "Fourteen-year-old Anna Bosma of Harbor Springs, MI was an IAmElemental superfan – a collector of our Series 1/Courage female action figures who eagerly awaited the release of Series 2/Wisdom this fall. Upon learning from her grandmother that she was unlikely to see their release, we sent her an advance set of our newest figures. Sadly, Anna succumbed this summer after a four-year fight. Our Buy One, Donate One program honors her legacy, and her wish that IAmElemental figures be shared with others. Anna understood - more than I could ever dream - about Courage and Superpowers and Character. And it is Anna who continues, every day, to push us and inspire us. We are so grateful to Anna's parents, Buck and Heidi Bosma, for allowing us to celebrate Anna's life this way, and for offering to work with us to bring Courage to children and families like theirs." To participate in IAmElemental's Buy One, Donate One program, visit http://www.IAmElemental.com or call (800) 274-8282.